King Wheels Rebel means business with its piping technology in a SUV and 4x4 design. King Wheels Rebel means business with its piping technology in a SUV and 4x4 design. 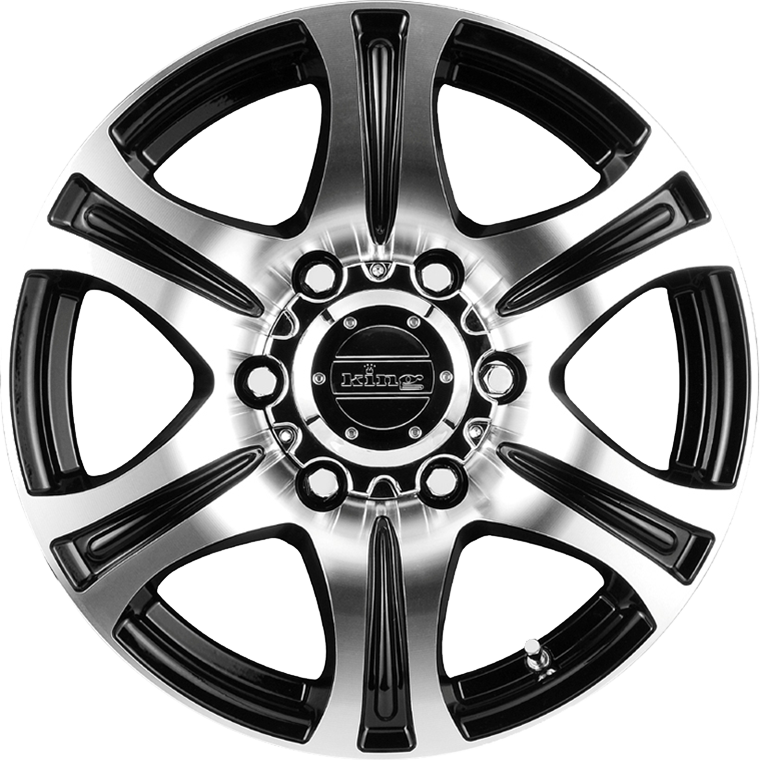 The Rebel wheel is offered in a range of fitments including Hyundai loads and most popular 4X4's giving you that tough truck look.